Society of Indian Automobile Manufacturers (SIAM) has elected Mr. Rajan Wadhera as Vice President with effect from 27th June 2017. 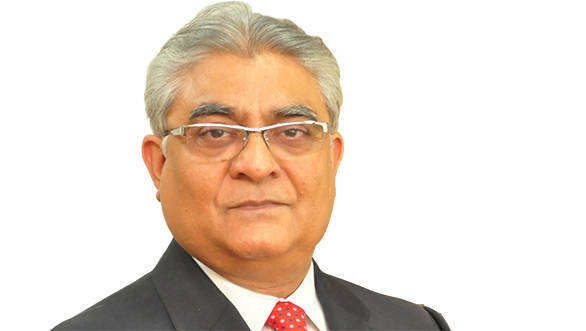 Mr. Rajan Wadhera, President – Automotive Sector and member of Group Executive Board, Mahindra & Mahindra Limited will take over as the Vice-President, SIAM from Mr. Ravi Pisharody who recently announced his resignation from Tata Motors Limited. At SIAM, we are confident that the Indian Auto Industry will continue to be a strong pillar of the Indian economy and will partner the society at large, for delivery of sustainable mobility solutions. Personally, I am honoured to be given this opportunity, and look forward to working with the industry, Government and all other stakeholders for the growth of the industry.